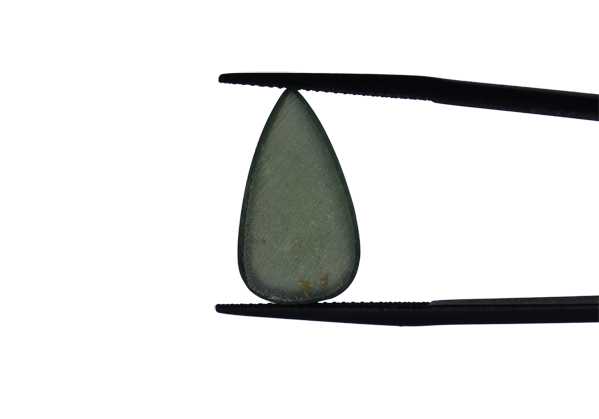 Quality Jade gemstone for all kinds of gemstone jewelry. Jade is a name given two similar rocks, jadeite and nephrite. Jadeite belongs to the pyroxene group of minerals. 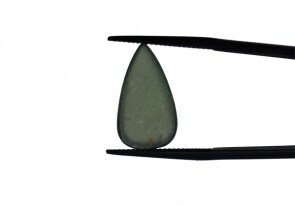 Jadeite is seldom pure and contains diopside. 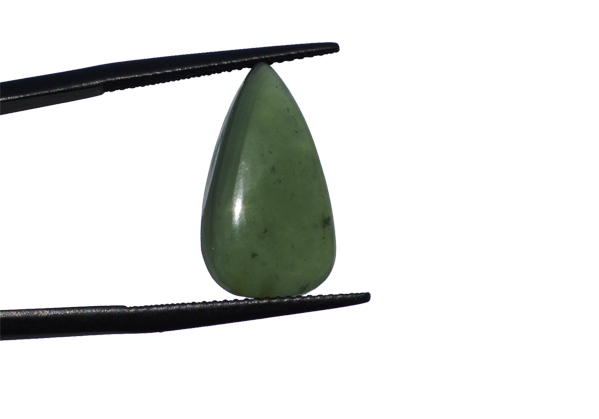 Nephrite is a rock consisting of interlocking masses of microscopic fibrous crystals, which makes it very tough. According to legend, after man was created, he wandered the earth weaponless and vulnerable to attacks from wild animals. The Storm God took pity on him and forged axes made of jade from a rainbow. The Storm God tossed these jade weapons to Earth for man to find and use as weapons of protection. The Mayans and Aztecs believed that jade could cure pains in the side of the body. This is where the name "jade" originated, since early Spanish explorers named it "piedra de ijada", meaning "stone for the pain in the side". The Chinese named jade "yu", meaning "heavenly stone", "imperial gem" or "precious gem", and in China, jadeite symbolizes goodness, beauty and purity.